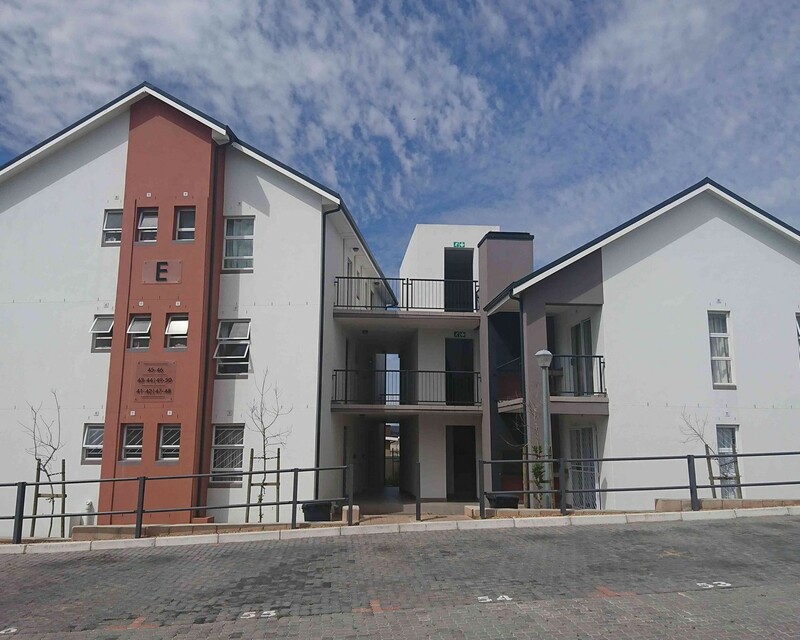 Sign up and receive Property Email Alerts of Apartments to let in Buh Rein Estate, Northern Suburbs. ALENTE, BUH REIN ESTATE - Fully furnished 2-bedroom apartment for rent in secure estate. Very rare offering of a furnished apartment in this secure complex. Master bedroom with en-suite bathroom. Spacious second bedroom with separate full bathroom (bath and shower). Modern kitchen with metallic appliances and built-in oven with hob. Large lounge area leads to balcony with built-in braai. Master bedroom offers a queen size bed with bedside tables and lamps along with an en-suite bathroom. The second bedroom has a brand new single bed with bedside tables and a glass desk with office chair. One dedicated parking bay inside the complex and plenty of visitors parking for a second vehicle or guests. Buh-Rein Estate offers easy access to the N1 highway, Bellville, Durbanville, Stellenbosch and Paarl. Sign-up and receive Property Email Alerts of Apartments to let in Buh Rein Estate, Northern Suburbs.